We were busy the other day! 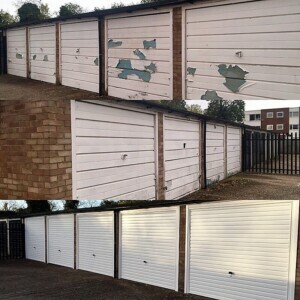 After removing the old doors we installed new ones to these sixteen garages. 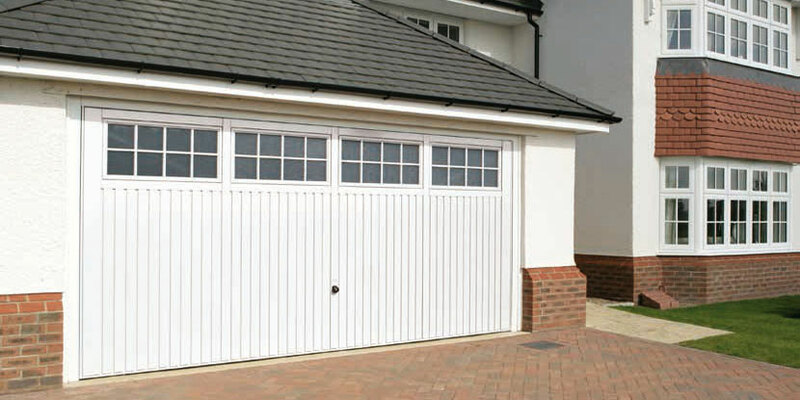 We’ve installed Novoferm steel up and over doors in a horizontal design called a ‘Naseby’.